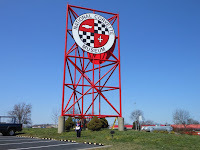 I was recently contacted by a reader of ours about putting together some ideas for a girls weekend in Kentucky. I love requests like these, so if you have any let us know and we will try to do for you as well! I went to college in Bowling Green at WKU and I adored this small town. Did you know that Bowling Green has more restaurants per capita than any other town in Kentucky? There is 1 restaurant for every 200 people. This makes for a fantastic girls night plan! First up where to stay on your girls weekend. 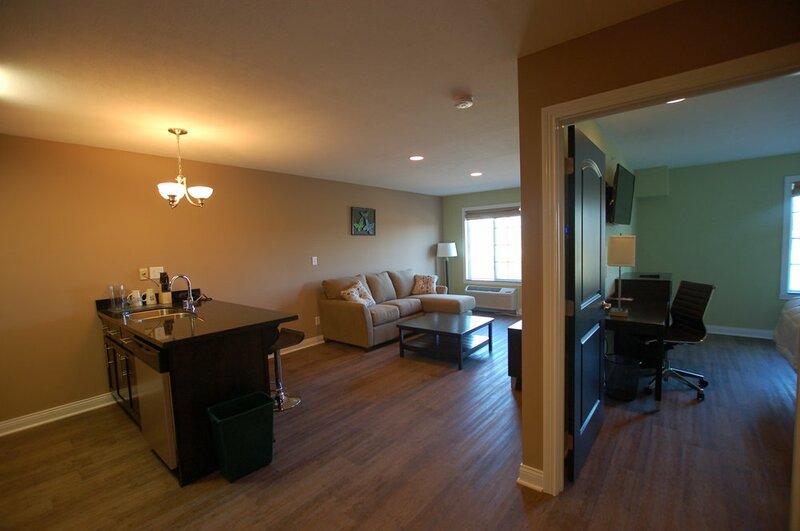 There is a new hotel on the scene in Bowling Green called The Hotel Sync. I have been eyeballing it for a while now. I must confess that I haven't stayed there yet, but I hope to change that soon. It is a 'green hotel' but beyond that it is contemporary and clean! Check out this picture from their website. 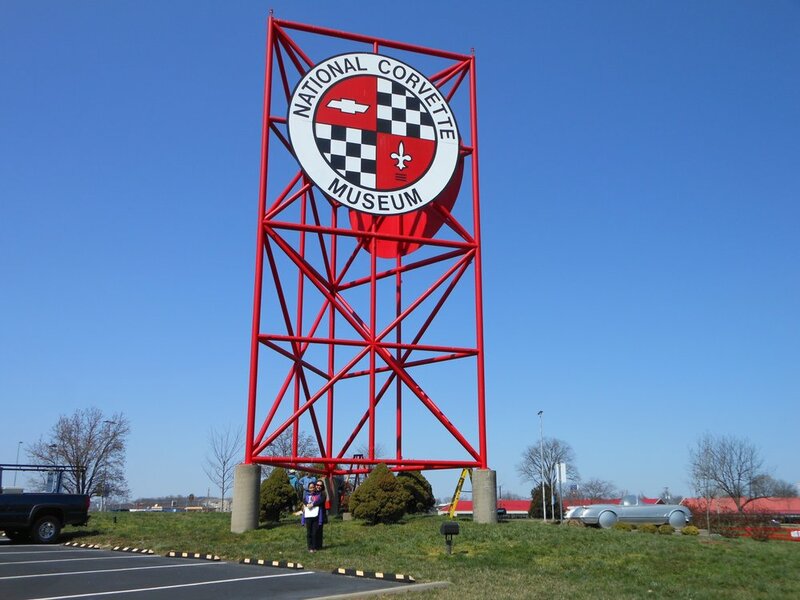 The hotel is close to the Corvette Museum which is an idea for a stop with the girls. Hey, girls like cars right? For me I would have more fun without my husband who would want to read every plaque there! 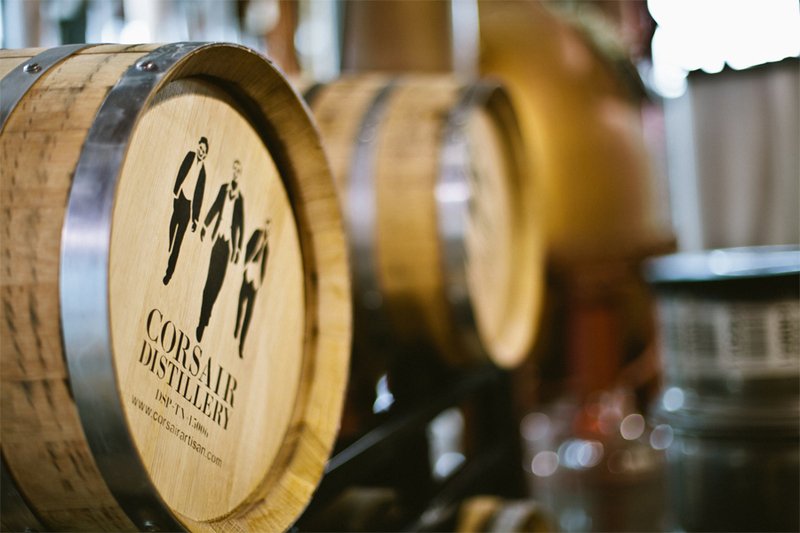 The Corsair Distillery will be a fun place to check out as well. The distillery was opened by two college buddies and they are now churning out small batch whiskey. They call their product "“HAND CRAFTED SMALL BATCH ULTRA PREMIUM BOOZE FOR BADASSES” You totally have to go for a tour while you are kid free! Make time for some pampering, with a massage or facial at the Seagrass Spa. The school year is over, and it is time to work out some of that homework tension! No matter what you decide to do with your friends, my bet is that you will make memories that will last for the rest of your friendship. If you decide to go on a girls trip to Bowling Green, let us know! Summer Field Trip to Frankfort!